A friendship treaty cementing the foundation of Cambodian-Chinese cooperation signed by the late King Father Norodom Sihanouk and the first premier of China Zhou Enlai 60 years ago was celebrated on Monday. 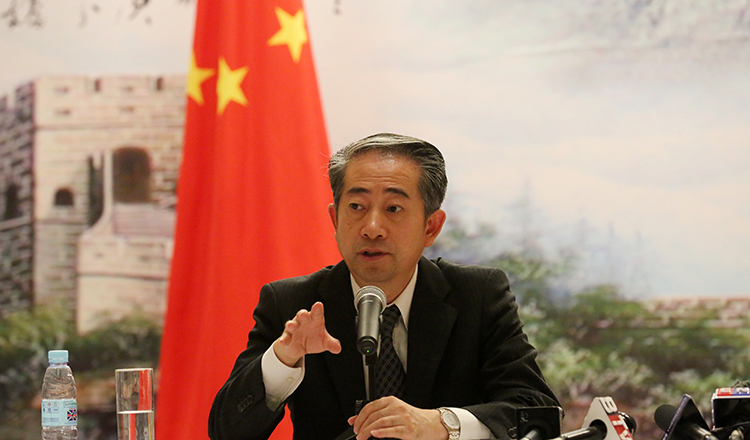 Chinese Ambassador to Cambodia Xiong Bo said during Monday’s dinner that common interests in independence and economic prosperity created a bond between the two countries. 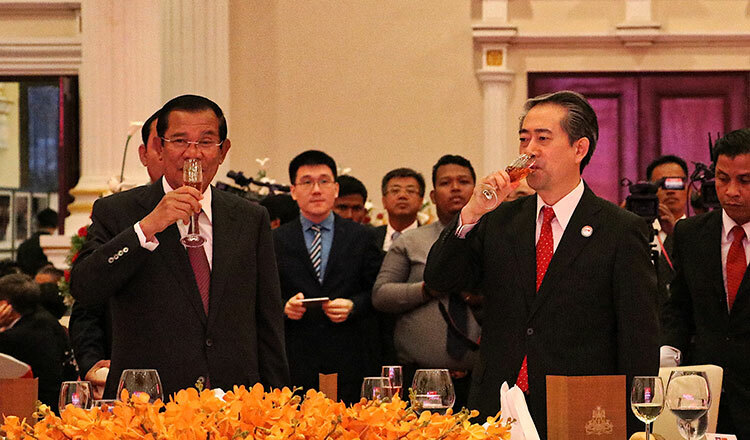 He added that despite economic development in both China and Cambodia, a tradition of friendship between the peoples of both nations is “just like wine which mellows and grows richer as time passes”. Mr Xiong noted that 1.2 million Chinese tourists visited Cambodia in 2017 and that a target of two million Chinese tourists by year 2020 is being achieved ahead of schedule. “More than 2,000 Cambodian students were awarded Chinese government scholarships to study in China and about 200 Chinese teachers volunteered to teach Chinese language classes in Cambodia,” he added. 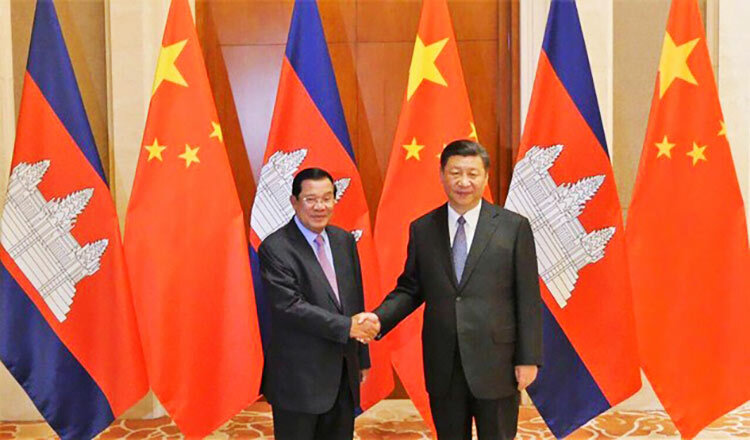 Prime Minister Hun Sen in his address said that trade between China and Cambodia had reached about $5.5 million in 2017, an increase of 22 percent compared to 2016. 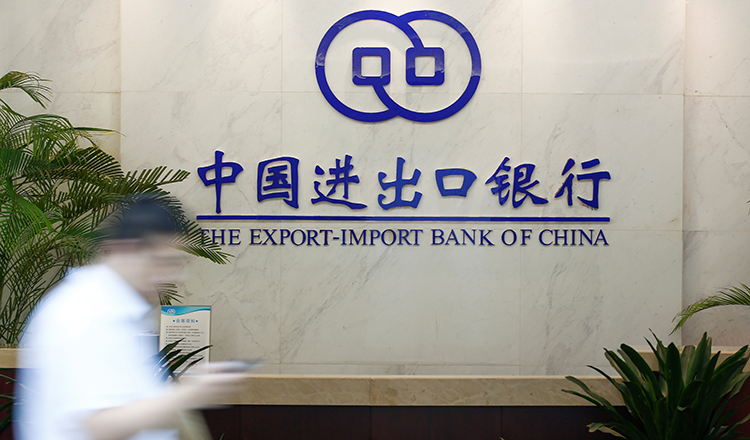 “In 2017, Chinese investment capital in Cambodia was ranked number one compared to other countries with a total of about $1.6 billion. Our two countries have also agreed to boost trade up to $6 billion by 2020,” Mr Hun Sen said noting that Cambodia appreciated the Chinese government’s respect for the Kingdom’s sovereignty. 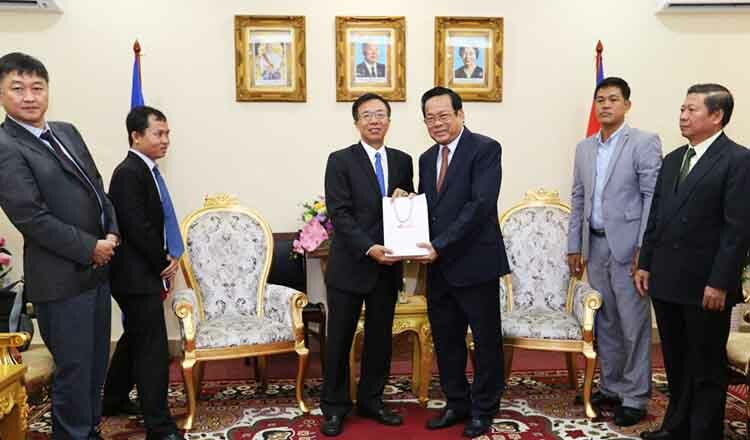 “Cambodia is highly committed to enhancing the scope of bilateral ties under the Cambodia-China Comprehensive Strategic Partnership of Cooperation programme to reach new heights in order to benefit Cambodian citizens,” he said. He added that China has always supported Cambodia financially, as well as through infrastructure development and Cambodia’s inclusion in the Belt and Road Initiative.